Fixed an issue with Display setup where it wouldn't work to set up your display if you once had or have Tobii Dynavox software installed on your PC. Applies to external monitors. Fixed an issue where the cursor would move to the left in text fields when our Windows interaction features were enabled. The Windows interaction feature, Task View, will be removed due to incompatibility issues with the upcoming Redstone 4 update for Windows (release is scheduled for April). 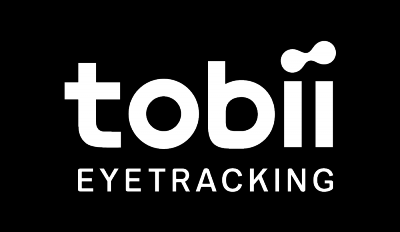 Improved stability for Tobii Service.